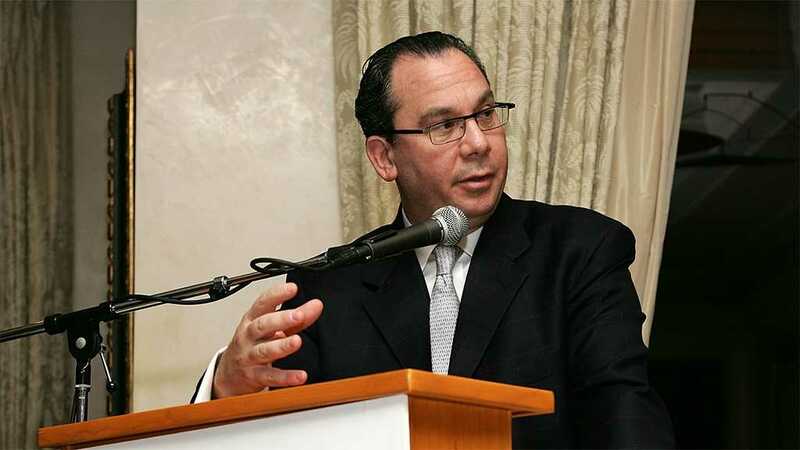 President of the Foundation for Ethnic Understanding [FFEU], American Rabbi Marc Schneier, said he has recently seen a vast improvement in relations between the Zionist entity and the Gulf States. Schneier said in an interview with “Israeli” newspaper Yedioth Ahronoth that the six Persian Gulf emirates are competing over who will be the first to go public with their relationship with “Israel”, and establish diplomatic ties. “I believe we will soon see the official forming of relations with Bahrain, and the rest will follow,” he asserted. Over the past 15 years, Rabbi Schneier has visited many palaces in Saudi Arabia, Oman, Bahrain, Qatar and the United Arab Emirates.”The current Emir of Qatar and leaders in Saudi Arabia said that the combination of Gulf’s wealth and “Israel’s” high-tech knowledge could potentially transform the region into the most successful area in the world,” Schneier explained. “If in the past it was argued that the Gulf states would be willing to establish official relations with “Israel” only after ‘peace’ with the Palestinians is achieved, then today the leaders of these countries say that merely returning to the negotiating table will suffice,” said the rabbi. “I believe we will see diplomatic relations developing with all six Gulf States as early as 2019,” he emphasized.